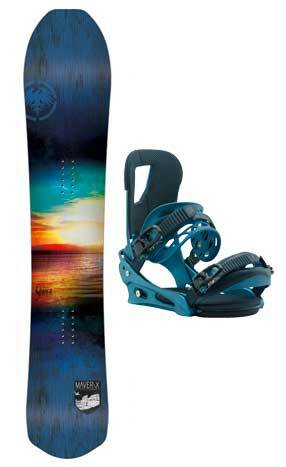 Have you ever wanted to build your very own snowboard package without the hassle of making it down to the shop to find the best deal? 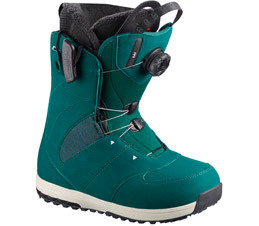 Choose your board and bindings with an optional boots and bags as well and receive our special package builder discounted price! 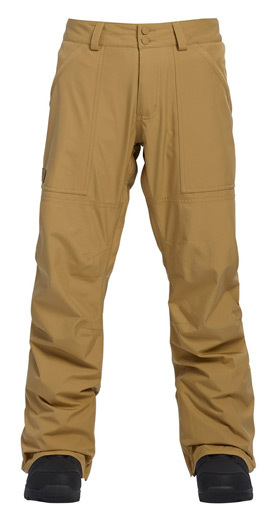 Click and create your package now! 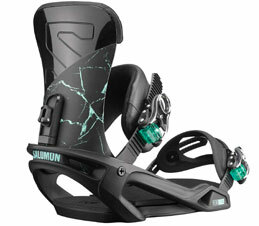 The Solomon Assassin is a true all terrain freestyle weapon. 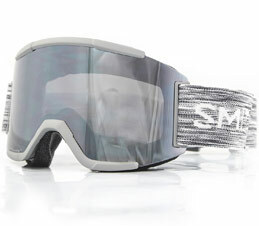 Snowboarding has come a long way in the last decade and become a widely accepted and mainstream winter board sport. 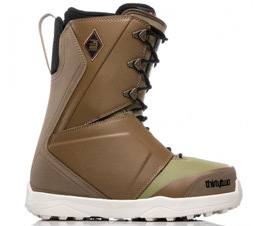 We stock a variety of boards, boots, bindings and all the accessories required to make your time in the fridge or on the slopes as enjoyable as possible. 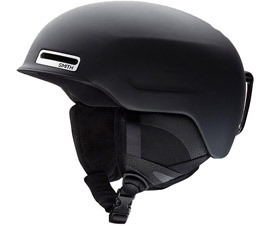 Whether you are after your first full setup or just progressing into a new style of riding such as park or all mountain riding we have equipment suitable for all areas. 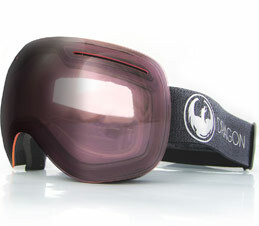 Our staff snowboard and try to hit the snow domes as often as possible throughout the year so give us a shout with any specific equipment queries you may have. 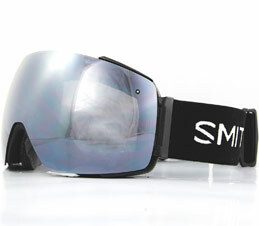 Check us out for Snowboards in Swindon, Wiltshire. 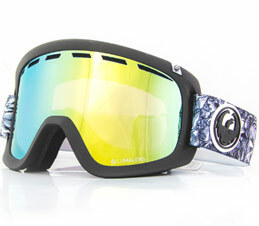 Our best seller made even better with Lumalens technology! 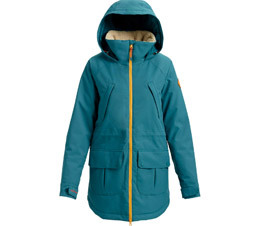 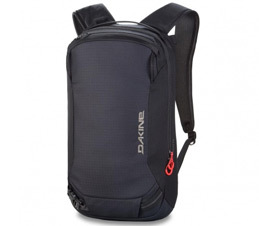 Prepare for your upcoming snowboard adventure with our range of snowboard backpacks and luggage. 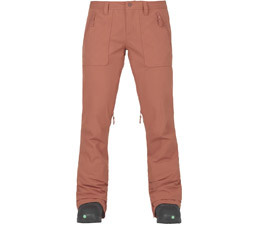 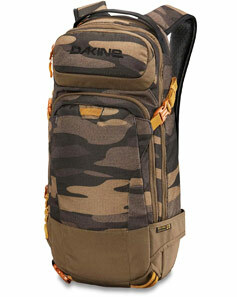 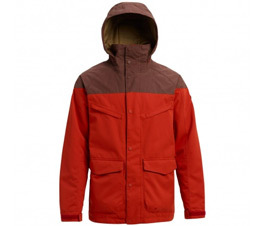 Our range includes the favourites such as the Burton Wheelie Gig Bag & Dakine Heli Packs. 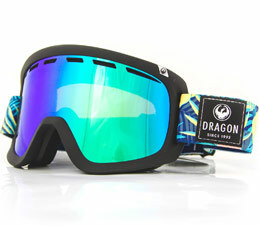 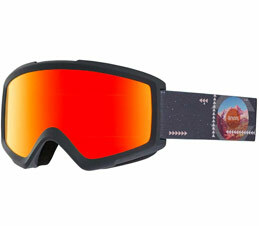 Check out all Dragon Snowboard Goggles! 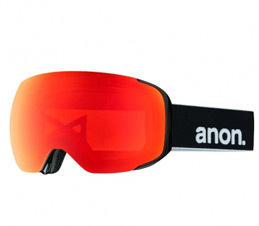 Featuring 16-point Magna-Tech interchangeable lenses, make sure you see the beauty of the mountains in full clarity this season with Anon's M2 Snowboard Goggles! 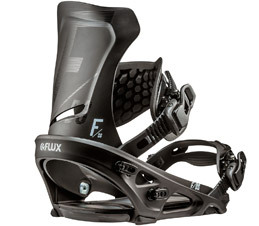 Everything you need to dominate the mountain at a low cost!